Xbox Canada will be out in full force at Fan Expo Canada, September 3-6 showcasing the absolute greatest games lineup in Xbox and quite possibly videogame history. Want to play Halo 5: Guardians early? You'll have your chance to play Warzone a guns blazing, 12v12 multiplayer battle mode, complete with AI enemies. The fun doesn't stop there! Xbox exclusive triple-A games including, Forza Motorsport 6, Rise of the Tomb Raider, Gears of War: Ultimate Edition, and the fan-favourite ID@Xbox title, Cuphead will be playable. 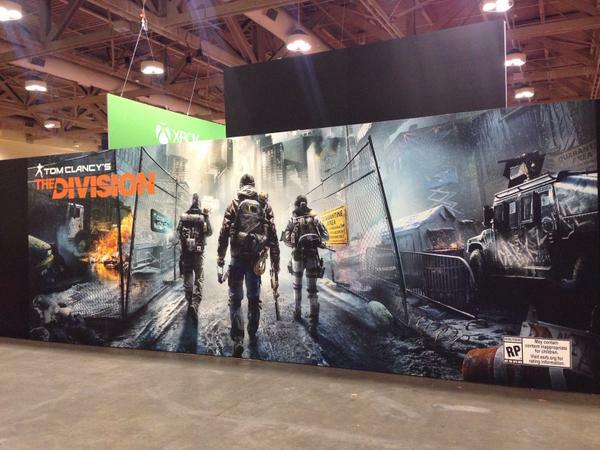 As if that wasn't enough, exclusive to the Xbox Canada both, is Tom Clancy's The Division where you can play the Dark Zone a 3v3v3 multiplayer team mode. Limited edition custom consoles and controllers will be on display, and throughout the weekend Master Chief and Spartan Locke will be on the show floor for picture opportunities. 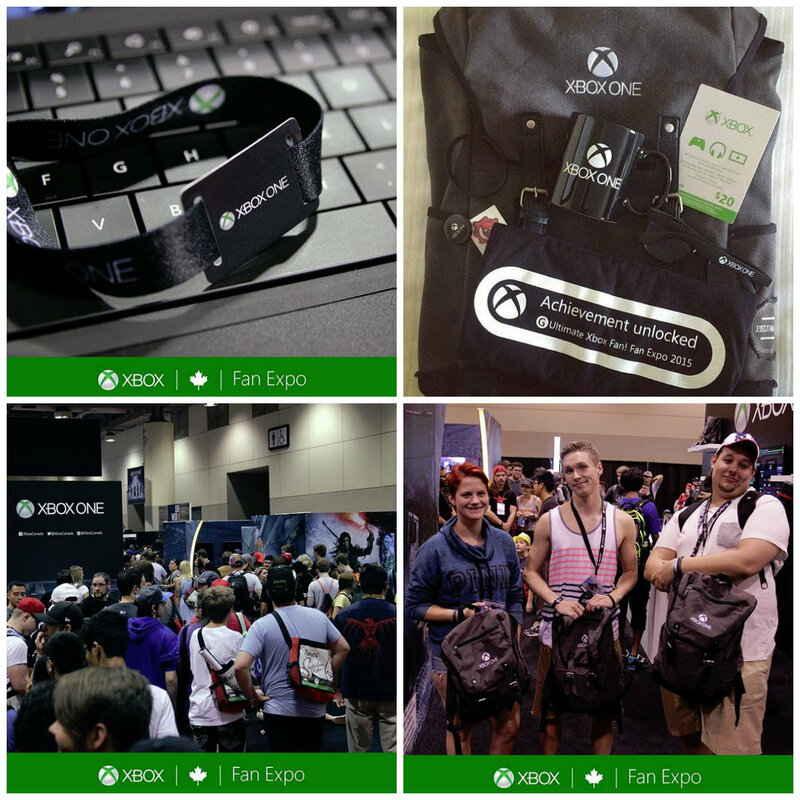 If you think you are the ultimate Xbox fan then sign up for the Xbox challenge, you will recieve an electronic bracelet, and receive points for completing missions throughout the Xbox Canada booth. The more challenges you complete, the more points you'll earn redeemable for Xbox swag! 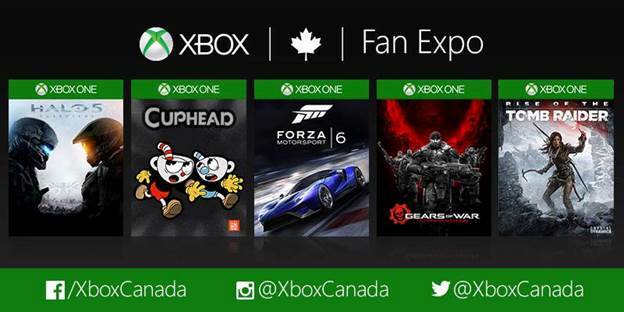 Let me know in the comments section below what Xbox One game you are most excited to play at Fan Expo in Toronto. For more information about Fan Expo Canada check out their website. See you on the show floor!